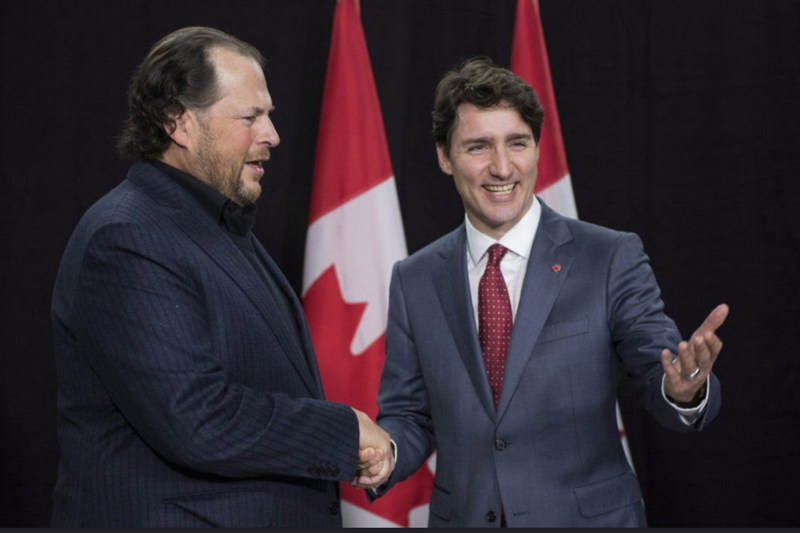 Salesforce has announced that it’s investing $2 billion over five years towards growing its business in Canada. The San Francisco-based company made the announcement at a roundtable meeting with CEO Marc Benioff, Canadian prime minister Justin Trudeau, and other business leaders to talk about the importance of diversity and equality, according to a statement. Trudeau was also reportedly meeting with Amazon CEO Jeff Bezos in San Francisco, indicating that he’s ramping up efforts to get the company’s second headquarters in Toronto, the only shortlisted Canadian company on Amazon’s radar. 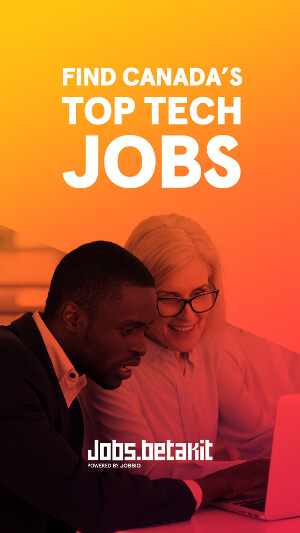 Salesforce plans to put the money towards increasing its headcount, real estate footprint, and data centre capacity to support its growing customer base Canada. 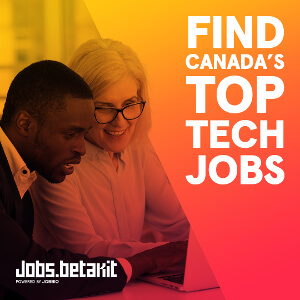 Salesforce said that the company — along with its ecosystem of customers and partners in Canada — will create more than 28,000 new direct jobs and $17 billion USD in new business revenue in Canada by 2022. Salesforce said that its employees in Canada are also committing to volunteer 45,000 hours in their local communities in 2018. Salesforce made a point to highlight its social good efforts: in 2017, Salesforce employees volunteered more than 34,000 hours in 2017 with local non-profits. Salesforce said that it has donated more than $1 million to local communities, and over 800 Canadian nonprofits—including Canadian National Institute for the Blind, Heart and Stroke Foundation of Ontario, MS Society of Canada, Furniture Bank and Npower Canada — use Salesforce for free or at a discount.